This entry was posted in ABDUCTION, best ufo photos, incredible ufo photos, MISSING TIME, top ufo news, UFO, UFO ARTICLES, ufo news, ufo photos and tagged ABDUCTION, alien implants real, alien implants remover, best ufo photos, cypress raf ufo, disc cypress, DR STEVEN GREER UFO, edwards air force base aliens, father and daughter ufo, germany alien encounter, GOVERMENT UFO LIES, incredible ufo photos, JUNE 8, MISSING TIME, NUCLEAR AIR BASE UFO PHOTO, radio ken Pfeifer, rectangle ufo, RUSSIA UFO ORB PHOTO, RUSSIAN NAVY UFO, saucer, SPACE ENCOUNTER, sphere, SPHERE UFO, STRANGE, swamp gas, TION, top ufo news, TRIANGLE, TROY NEW YORK UFO ORB PHOTO, ufo, UFO ARTICLES, ufo crash, ufo cypress, UFO DISC, ufo news, ufo photo, ufo photos | Tagged ABDUCTION, ufo photos | Tagged air force ufo, ufo photos | Tagged alien disc, ufo photos | Tagged alien sphere. 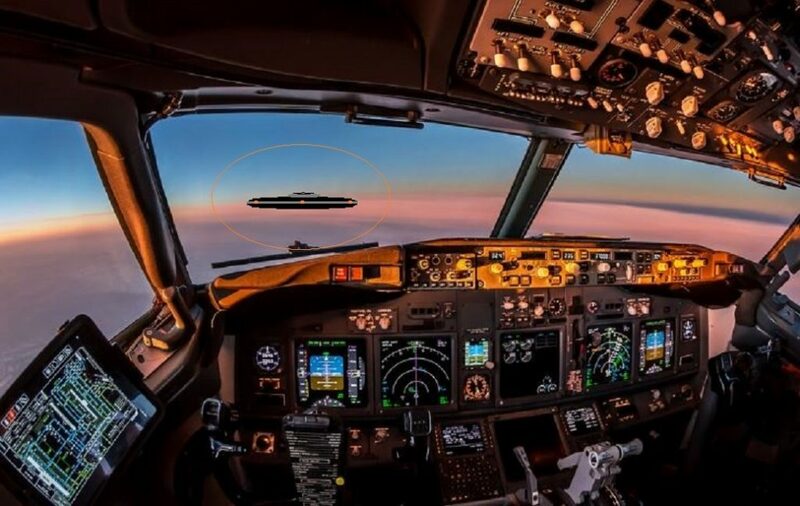 ufo sphere, ufo photos | Tagged best ufo photos, ufo photos | Tagged biggest ufo web site, ufo photos | Tagged CYLINDER, UFO PILOT, UFO POLICE, ufo presidents, UFO TRIANGLE, UFO world ufo photos, UNITED KINGDOM UFO PHOTO, united kingdon leeds ufo disc, USO ATLANTIC OCEAN, USO ICELAND, USO IRELAND, v-shape by KEN PFEIFER. Bookmark the permalink.